14th December 2015: Fierce Festival, an international biennial of cross-art form performance in Birmingham, today announces the appointment of Aaron Wright as its new Artistic Director. Currently Programmes Manager at the Live Art Development Agency, Aaron will take over from Fierce Festival’s current Artistic Directors Harun Morrison and Laura McDermott in April 2016. 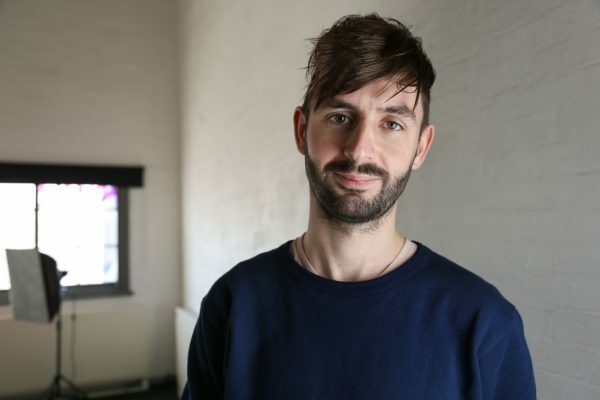 Over the past five years at the Live Art Development Agency, Aaron has co-curated international programmes of live art and has worked as a guest curator and consultant programmer for the National Theatre, The Arches and Cambridge Junction. The next Fierce Festival will take place in October 2017. Across 2016 Fierce will launch a year-round program and the second call out for its West Midlands emerging artist development scheme Fierce FWD. Aaron Wright is a curator and producer of Live Art. He joined the Live Art Development Agency (LADA) in 2010 through the DCMS Jerwood Creative Bursaries scheme and has been their Programmes Manager since 2012. At LADA he has co-curated international programmes of Live Art and speaks regularly on the subject. Aaron has also worked as a guest curator and consultant programmer for the National Theatre, The Arches and Cambridge Junction, as well as co-producing club night Knickerbocker at The Yard Theatre. Aaron also works as producer for the performance artist The Famous Lauren Barri Holstein and is a member of the Steakhouse Live collective. He holds an MA and a BA from the University of Birmingham and is a trustee of Birmingham Contemporary Music Group.